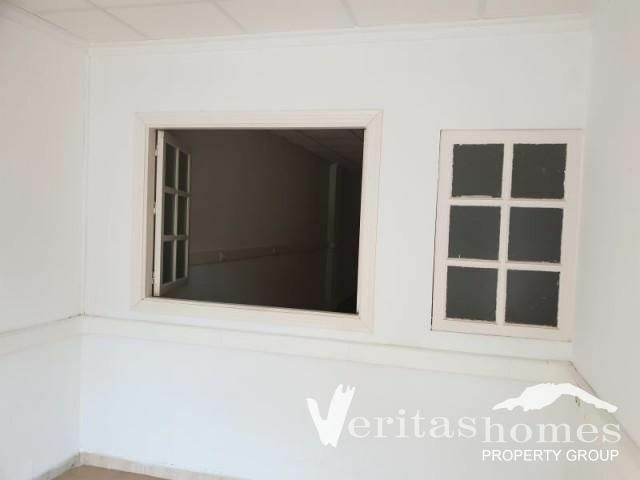 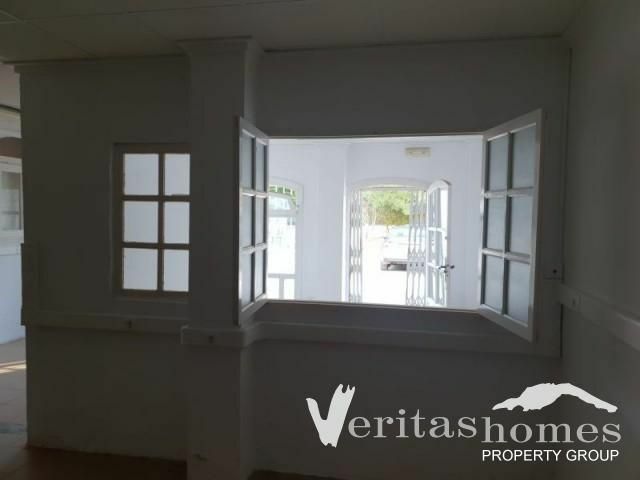 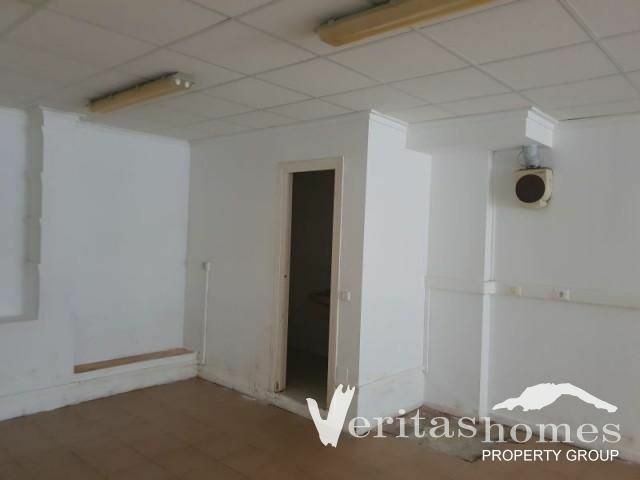 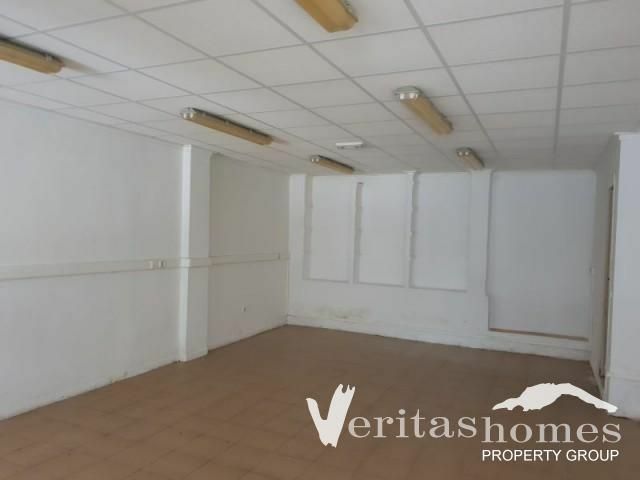 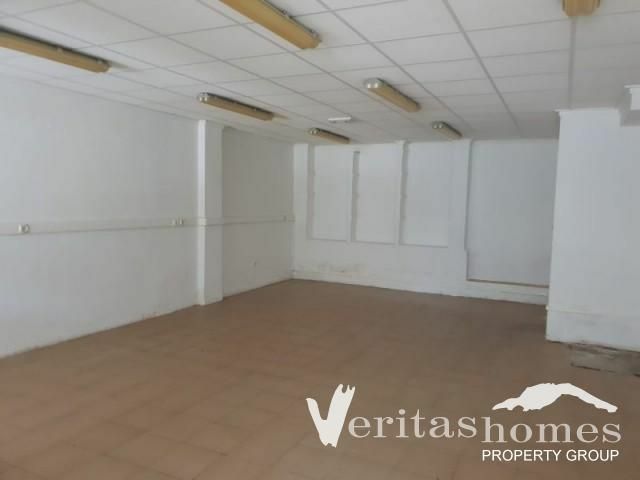 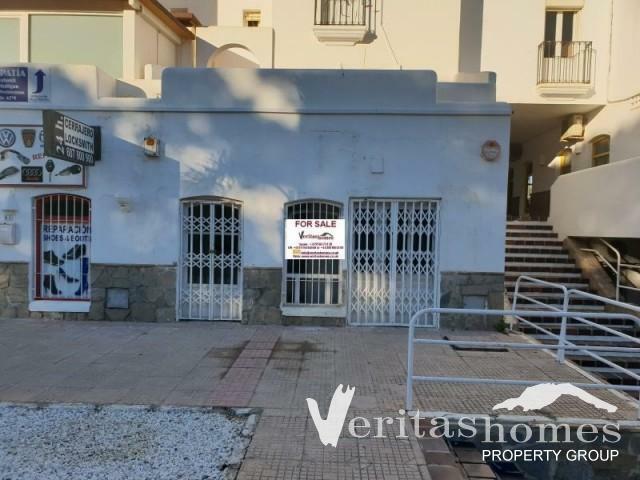 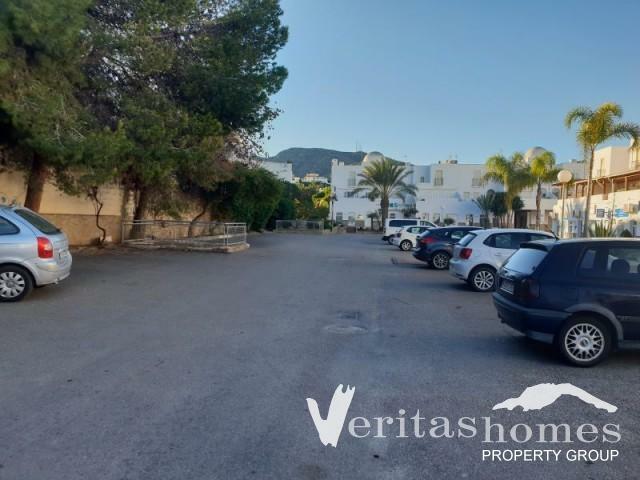 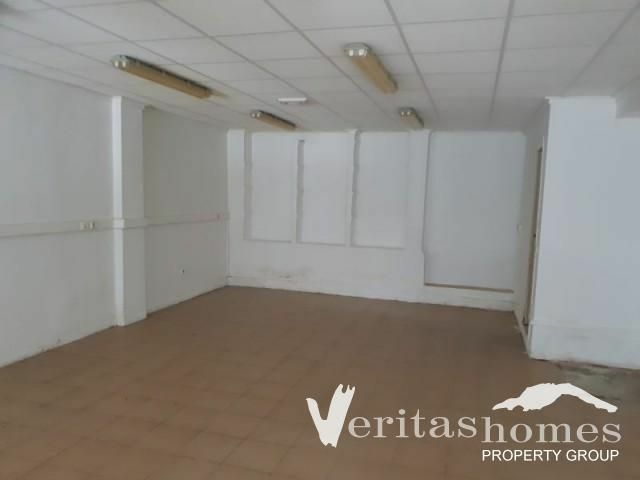 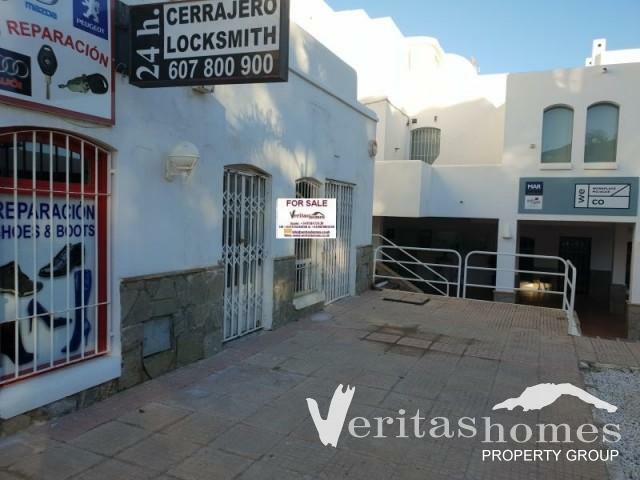 Commercial premise at the Multicentro, Mojácar Playa with a built area of 73.5 mts2. 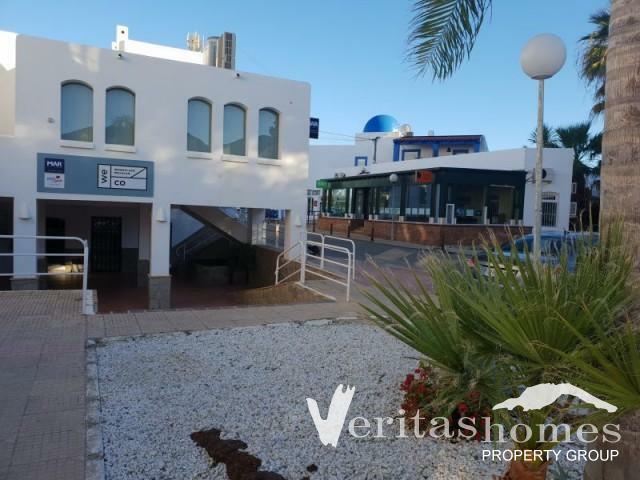 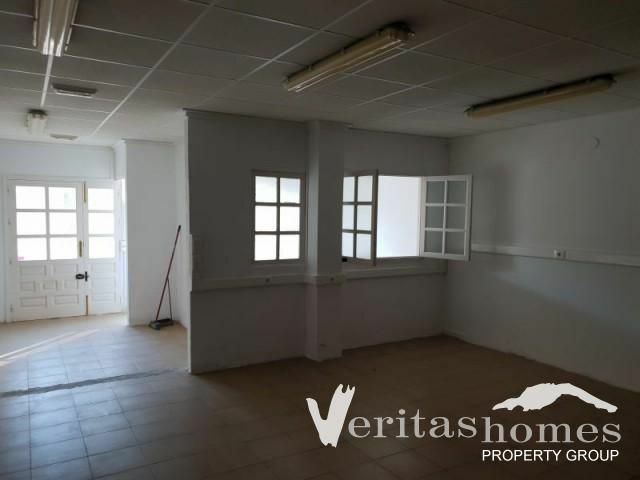 Located at the heart of the business district of Mojacar Playa this commercial premise can be used by virtually any business activities. 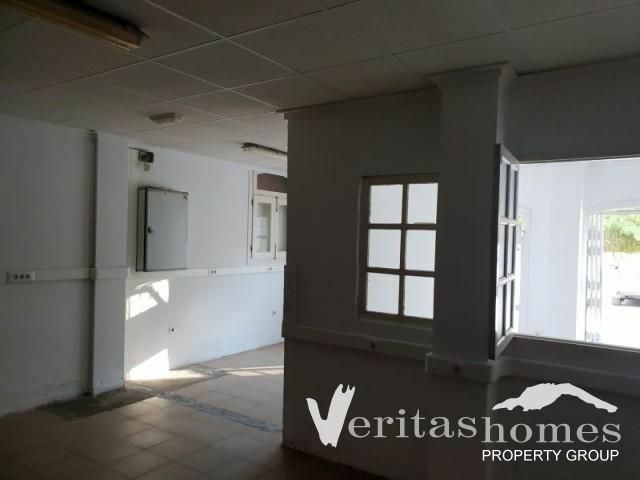 It has a wide frontage and therefore plenty of visibility. 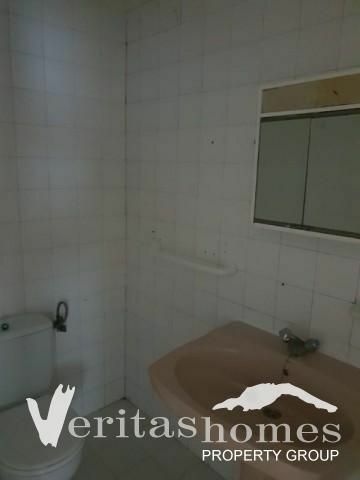 The premise has mains water and electricity. 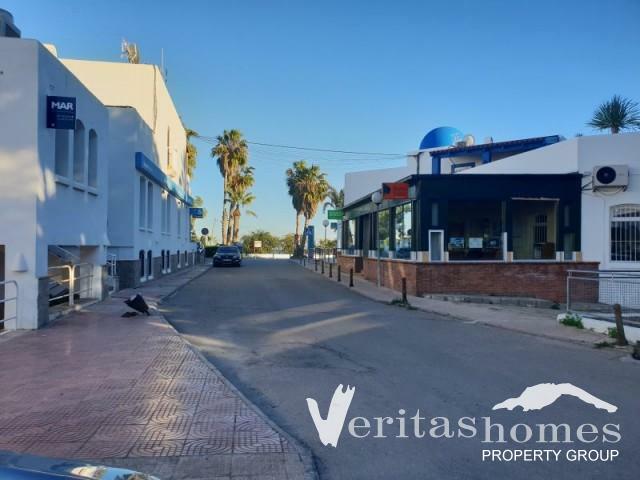 It is part of the Multicentro, a place where many people passes by every day of the week and all year round.